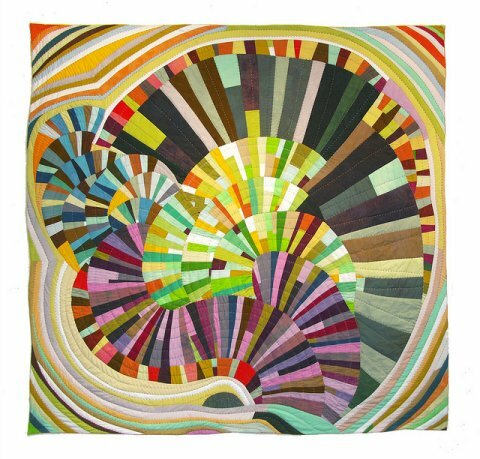 American Sherri Lynn Wood makes quilts that are something else. 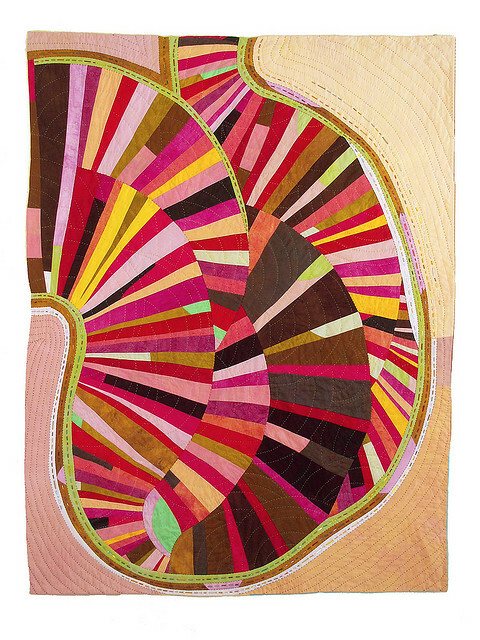 Her modern quilts are made with wonderful color combinations and without a pre-determined pattern. 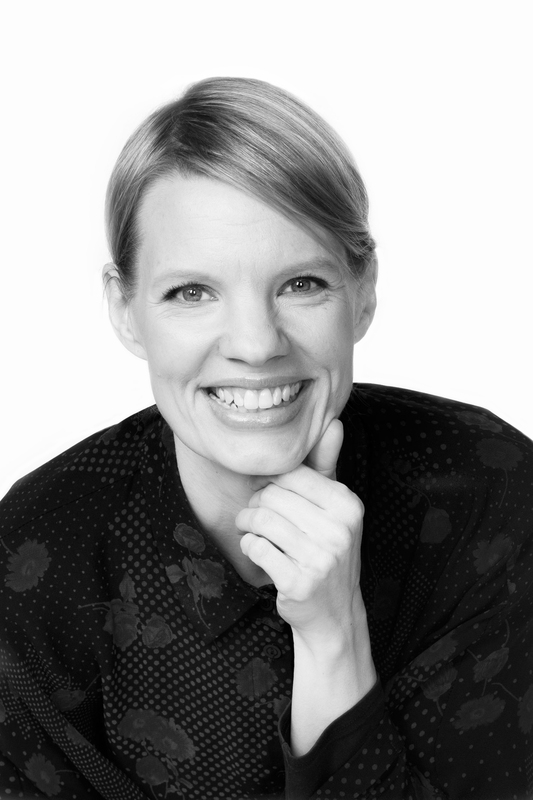 You can find her work at daintytime.net. Lovely, isn't it?